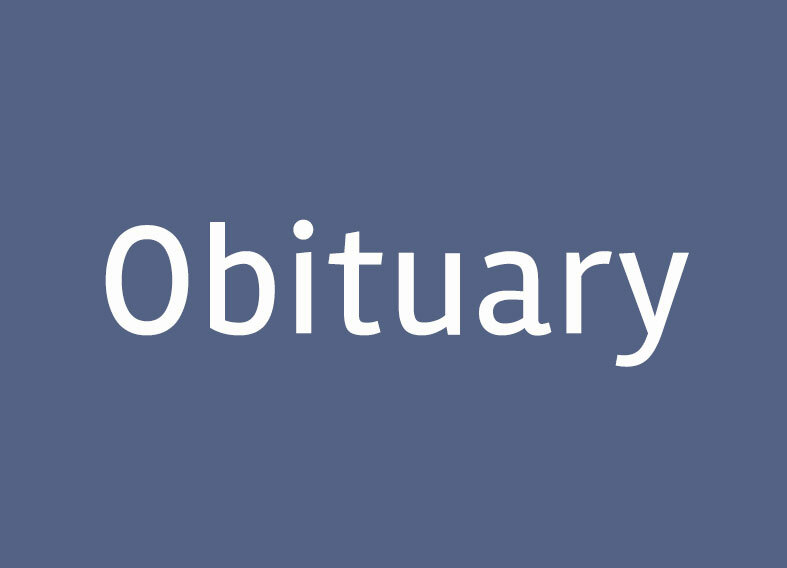 Florence Eileen Tisserand of Great Barrington died Monday, Sept. 10, 2018, at Fairview Commons Nursing Home in Great Barrington. Born in White Plains, New York, she was the daughter of the late Florence (McCabe) Strevell and Frank Strevell. She attended local schools and began working at the former First National Supermarket in town. She was a communicant of St. Peter’s Church and enjoyed crafts and watercolor painting at Vera Thybergh’s art classes at the local senior center. She leaves two grandchildren, Nicole Carty of Lee and Jared Carty of Raleigh, North Carolina. She also leaves her niece Sandra O’Connor and husband Robert of Melbourne, Florida, and nephew Richard Morales and wife Jan of Arizona. Mrs. Tisserand was the widow of Louis Tisserand, who died June 1, 1980. Her daughter Joy Ann Carty of Lee also predeceased her. Funeral services for Florence Tisserand will be held Saturday, Sept. 15, at 10 a.m. with a Liturgy of Christian Burial at St. Peter’s Church in Great Barrington with Rev. William P. Murphy, pastor, officiating. Burial will follow in St. Peter’s Cemetery. The family will receive friends Saturday, Sept. 15, from 8:30 to 9:30 a.m. preceding the funeral mass at the BIRCHES-ROY FUNERAL HOME, 33 South St., Great Barrington, MA 01230. In lieu of flowers, expressions of sympathy in Florence’s memory may be made out to the Claire Teague Senior Center in care of the funeral home. Condolences may be made through birchesroyfuneralservices.com.